Falmouth moves to 9-0 with a win today at Poland. 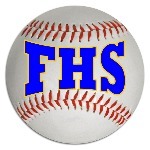 Falmouth jumped out to an early lead on Poland and captured an 18-1 victory on Wednesday. 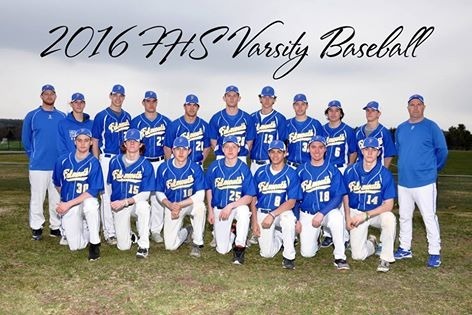 The game was decided quickly as the Yachtsmen exerted its will early with 10 runs in the first three innings. A sacrifice fly by Robbie Armitage, an RBI double by Chris Camelio, a wild pitch, and an RBI single by Jessie Melchiskey during the first inning supplied the early offense for Yachtsmen. Reece Armitage - Home Run! 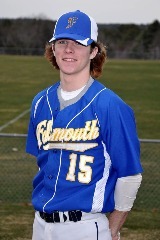 ​Reece Armitage racked up four RBIs on three hits for Falmouth. He singled in the third innings and homered in the fourth inning. In the top of the 3rd, Connor Aube hit a Grand Slam. ​Poland had no answer for Cam Guarino, who kept runners off the basepaths in his appearance. 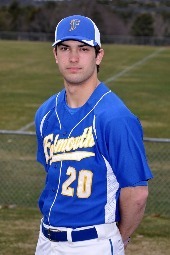 Guarino gave up just one hit, allowed no earned runs, walked none and struck out five during his three innings of work. Guarino moves to 16-2 in high school with an ERA of 0.41. Poland was charged with the loss. He allowed 12 runs in three innings, walked three and struck out none. 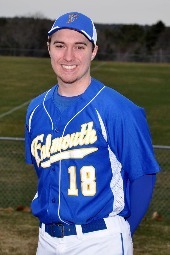 Falmouth matched its six-run third inning with six more in the fourth. In the third the Yachtsmen scored on an RBI single by Camelio, scoring Armitage. A error scored Hogan Tracy and Garret Aube to get Yachtsmen, Falmouth, Maine on the board in the inning. That was followed up by Armitage's single, bringing home Connor Aube.